This year, farmers can add CropCheck, a pilot program offered by Field Watch, that allows growers to map small grain/commodity crops by herbicide-resident traits. Crops include cotton, corn, and soybeans. It’s been three years since the online mapping programs Driftwatch and BeeCheck were launched in North Carolina. Since then, it has become a valuable online tool for beekeepers, specialty crop growers, and pesticide applicators. All registries are free and easy to navigate. 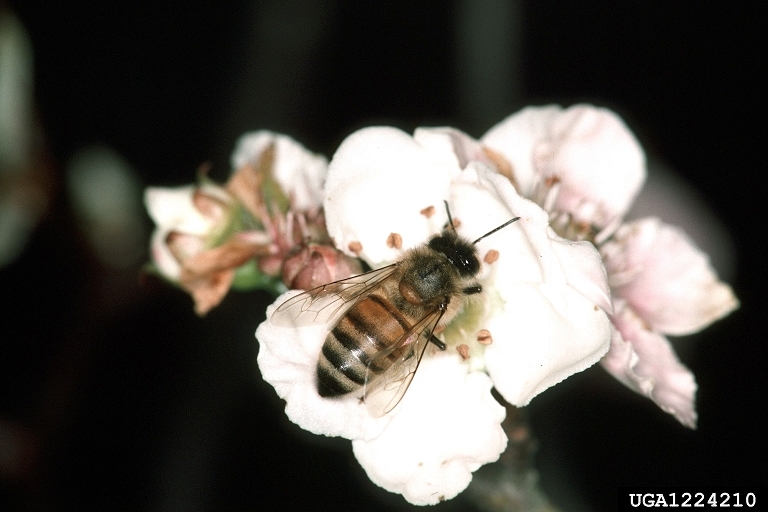 Growers, beekeepers, and pesticide users can access CropCheck, DriftWatch, and BeeCheck via the Pollinators page on the N.C. Department of Agriculture & Consumer Services website. The website offers detailed instructions on how to sign up and use the mapping tools. For more of the article, visit Morning AgClips.